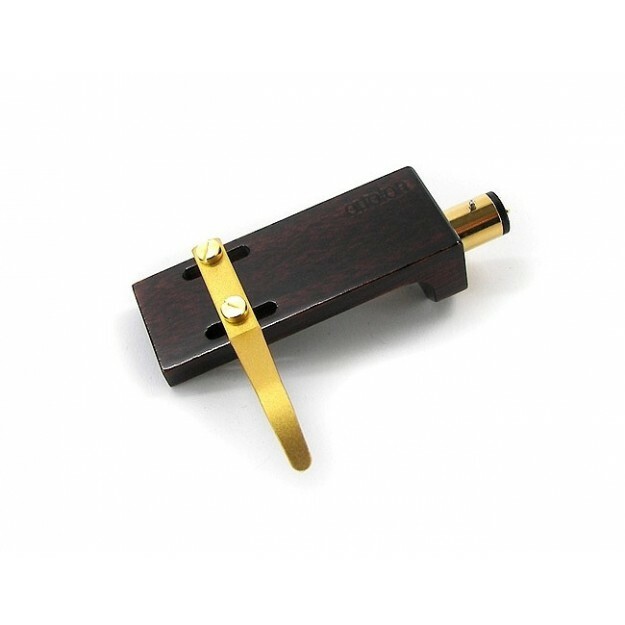 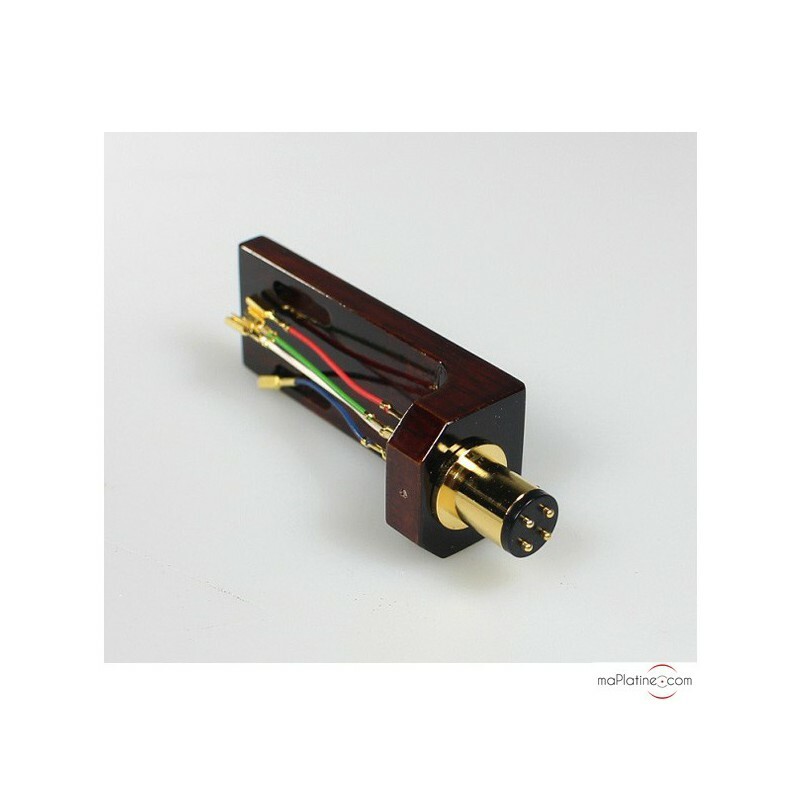 The Ortofon LH-8000 headshell was specially designed for use with high-end MM and MC cartridges. 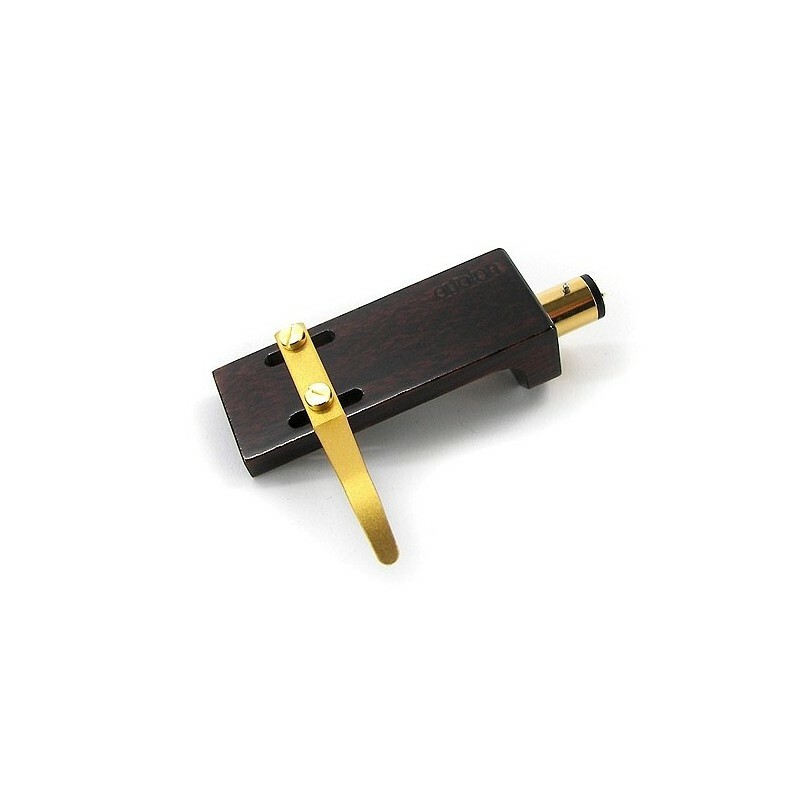 It is manufactured from Japanese Oak treated with a magnificent Urushi lacquer and its finger grip is a piece of polished brass. 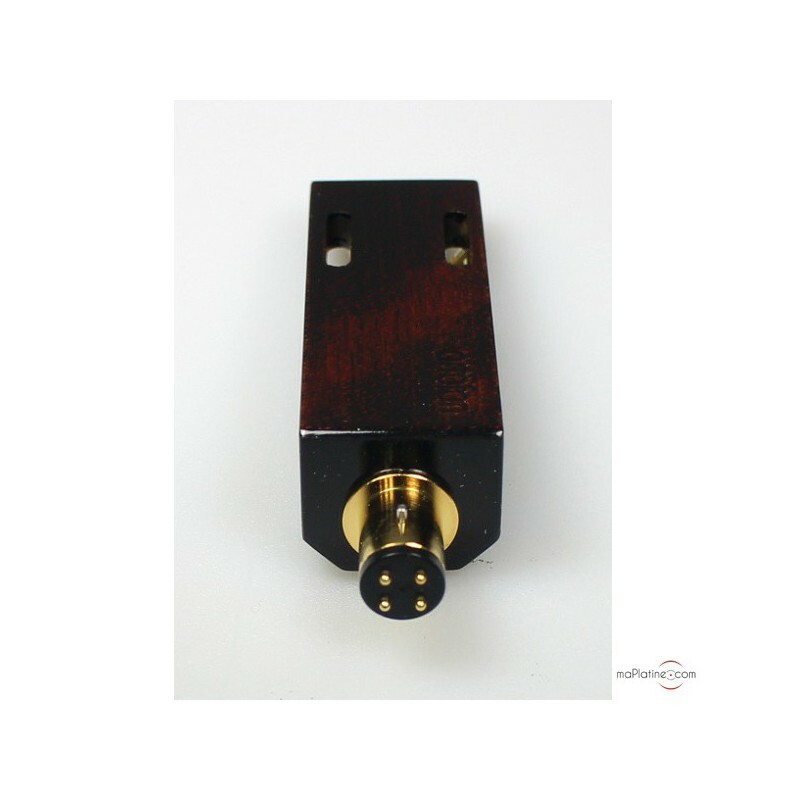 The properties of this wood give it ideal mechanical strength and excellent isolation from vibrations and resonance while keeping a very reasonable weight (8.5 g). 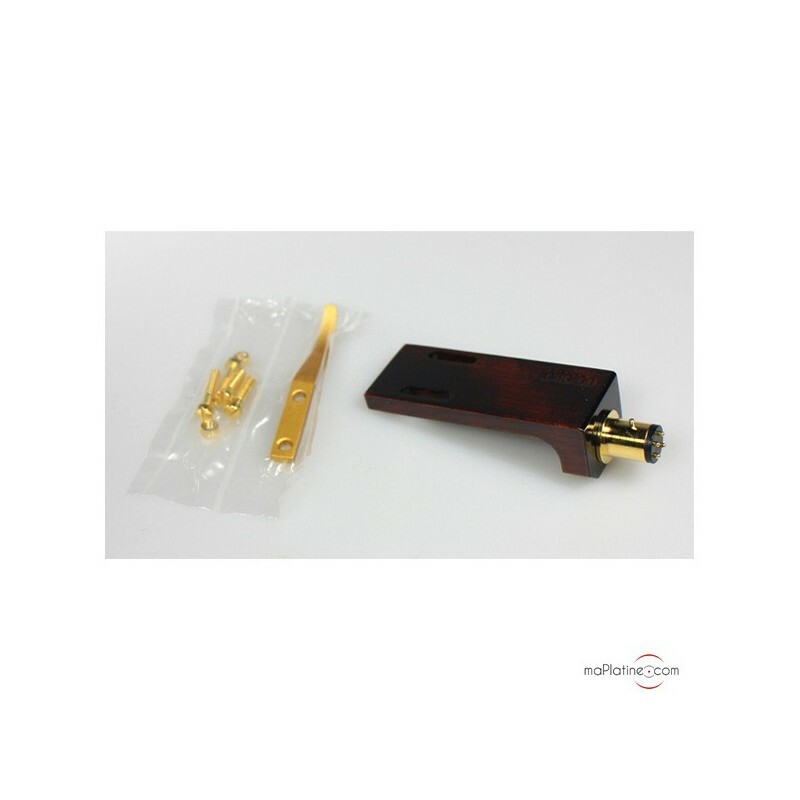 The proportions have been optimised to meet the mounting and setup requirements of a wide range of cartridges. 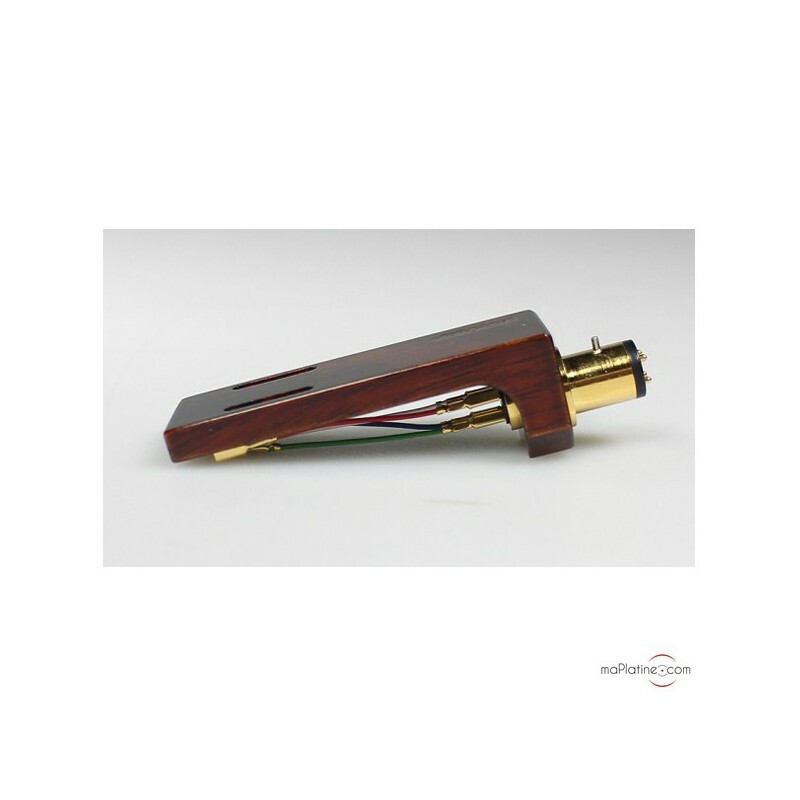 A magnificent and high-performance headshell for demanding music lovers. 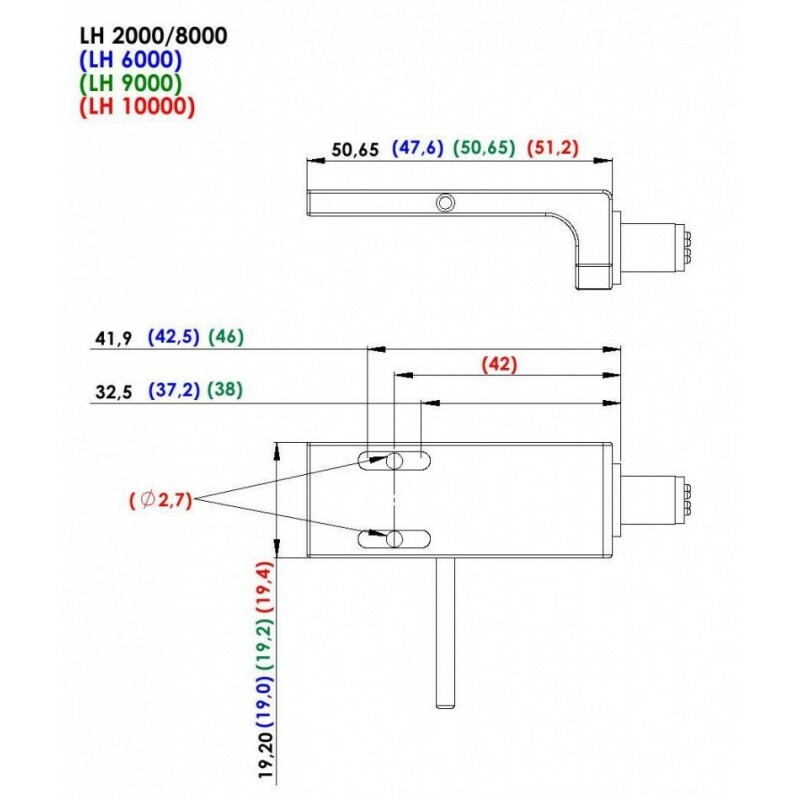 A benchmark!